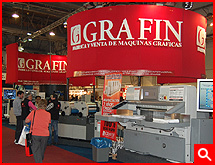 Grafin Argentina SA - Dedicated to the marketing of graphic printing machinery - self produced and imported. 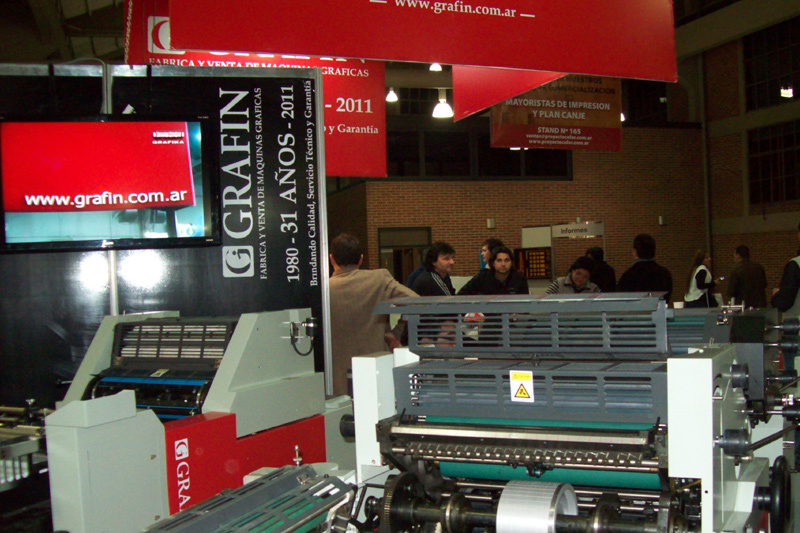 Grafin Argentina SA was founded in 1980. 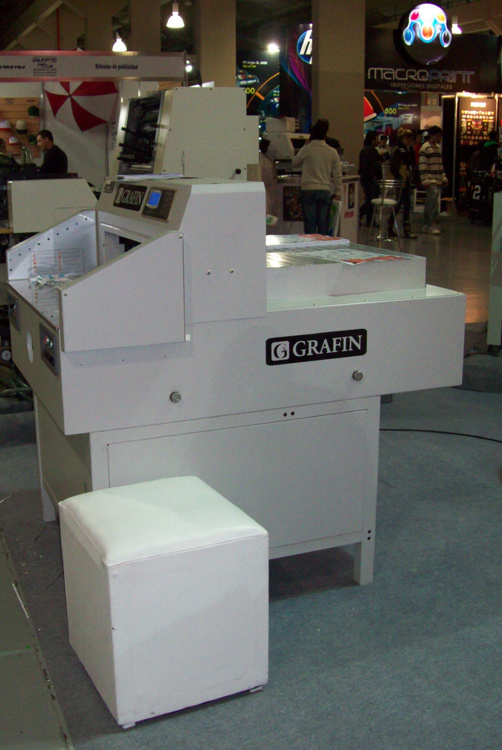 Dedicated to the marketing of graphic printing machinery - self produced and imported. 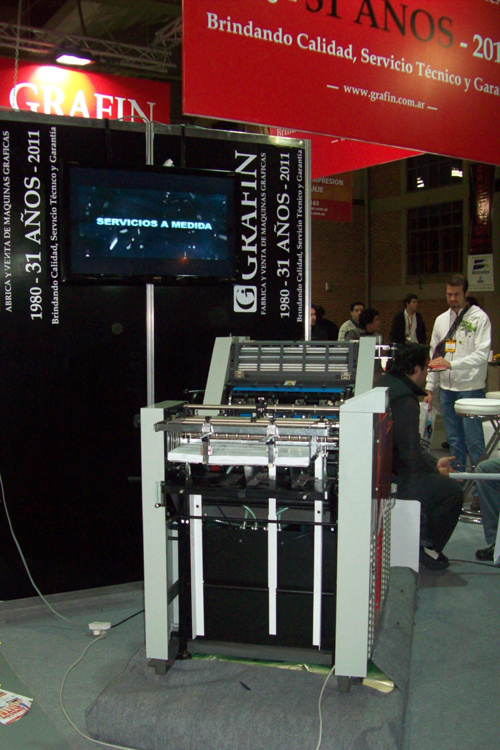 With a distribution network in Latinamerica. 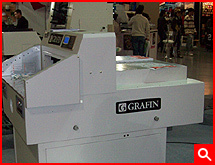 Represents leading brands of Asia, Europe and USA. 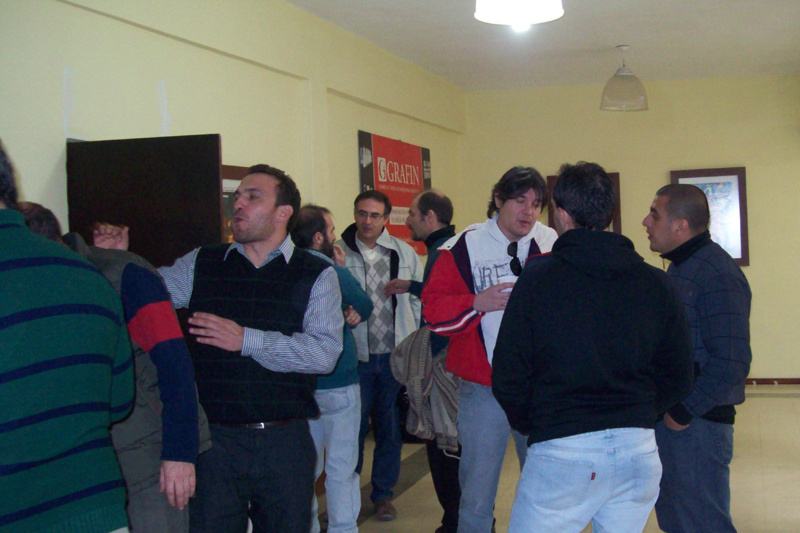 - Headquarters in Cordoba - Argentina, develop marketing activities, administration, and organized logistics for import / export. 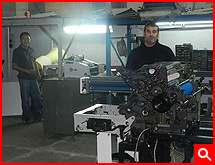 Commercial branch and After Sales in Ciudad Autónoma de Buenos Aires, Buenos Aires, Argentina, were we serve the provinces of Buenos Aires and the south of Argentina, and perform customs clearance and import/export logistics. 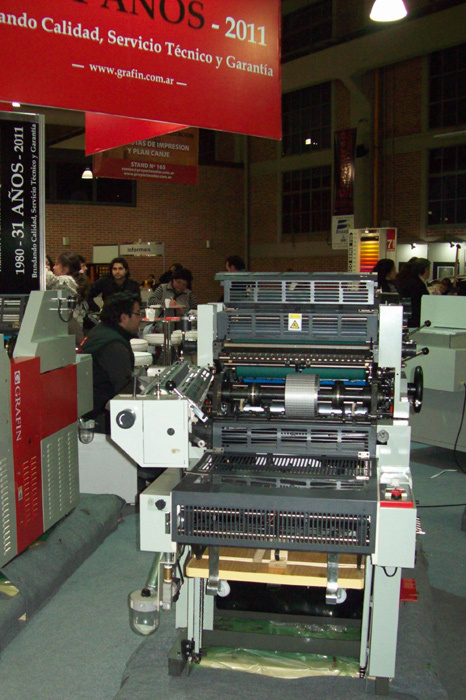 - In 2010, we add a third branch in Lima - Peru, positioning it as a positioning it as a strategic point for marketing and distribution to Latin America and distribution to Latin America. 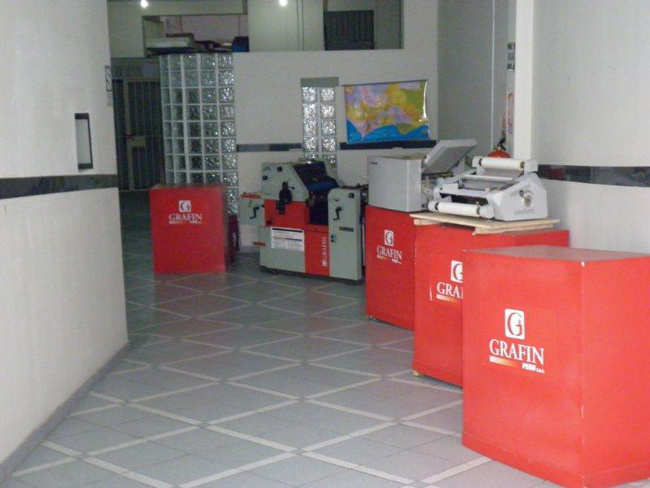 - Factory, established in Cordoba - Argentina where we concentrate all industrial activity in both the manufacture of machinery and spare parts, overhaul and technical services equipment sold by Gräfin. 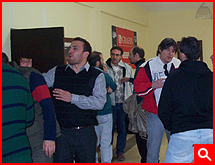 - Sales in Argentina: Bahia Blanca (Buenos Aires - Argentina), San M. Tucuman (Tucuman - Argentina), Mendoza (Mendoza - Argentina), Rio Gallegos (Santa Cruz - Argentina) - Province of Buenos Aires (Argentina). 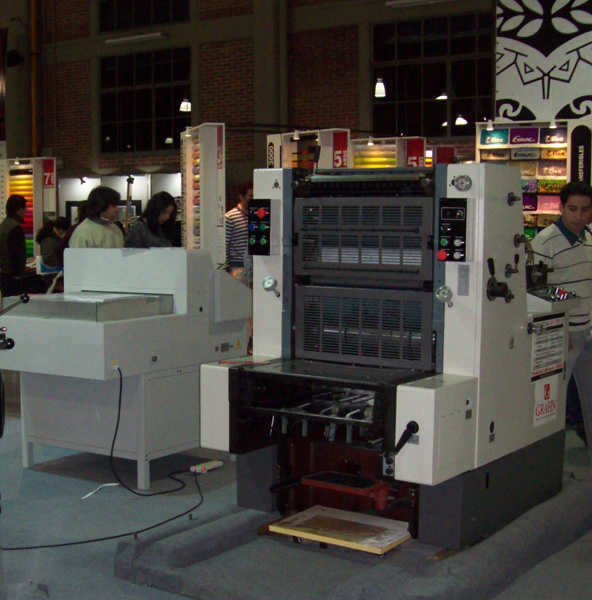 - Sales in Latin America: Ecuador, Venezuela, Chile, Paraguay, Uruguay, Bolivia, Colombia, Mexico, Brazil. 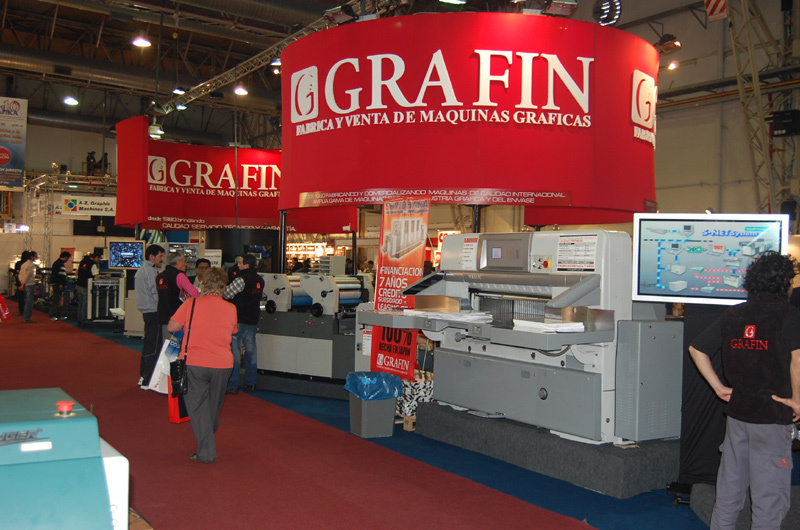 Grafin attends major trade shows worldwide, Exhibitors and attendees as being the products themselves and the firms which represents, participating in talks and events to promote the printing industry in general. We invest in communication, participating in major journals in the graphical front, working on the website, sponsoreamos the most important events for the category. 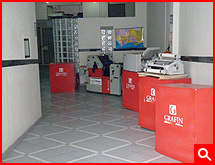 • Distribution and marketing of paper and supplies. 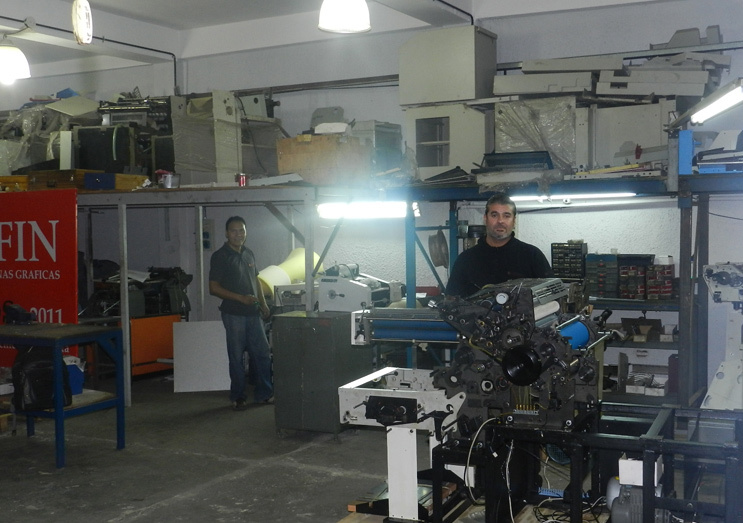 • Repair and technical assistance of machines used in the country. 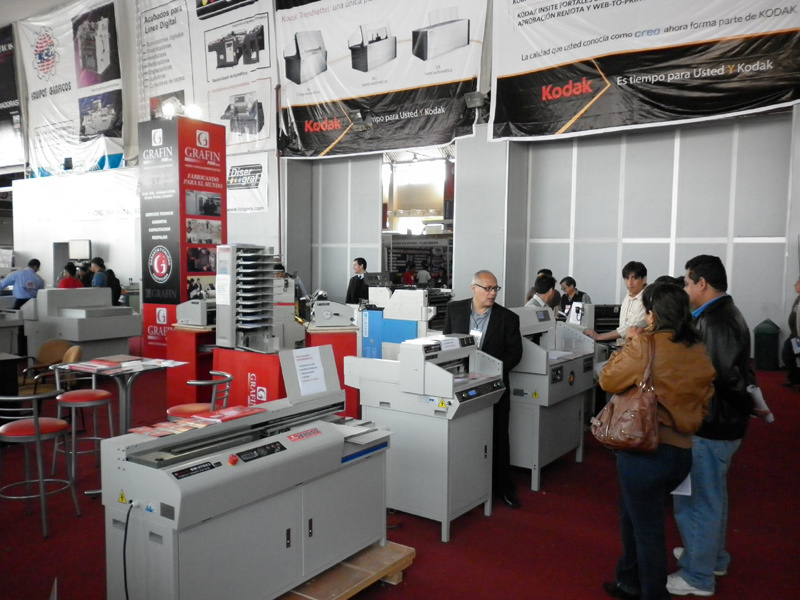 • Import and shows worldwide as exhibitors and attendees, bringing our own products and those that we represent. 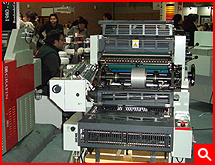 • Design and manufacture of new machines, which are exported to different countries in Latin America. 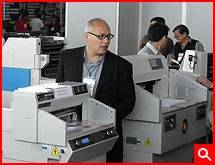 • Import, marketing and after sales service of printing machines of varying complexity and for all segments of the Latin American market. 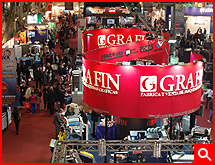 The behavior of customer service, defended resolutely for over sixty years by three generations, have allowed Grafin position as a brand in the Latin American market, recognized for their responsibility, respect and business reliability and quality of products markets and the services it provides. In the last thirty years of industrial experience, the company prioritized differentiating characteristic innovation of products and services. 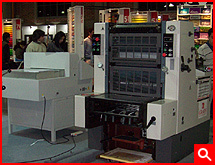 With a permanent application to the simplicity and versatility in the designs, the employer has sought to chart a single machine is in a complete solution to your production needs, with low overhead, using unskilled labor and investment levels bounded. This commitment led us to dabble in digital technology for 20 years, allowing us to imported products with control systems, inexpensive, high performance. 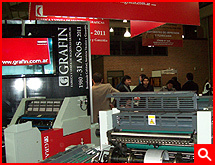 As a result, and attain a prominent position in the market, the company has developed technical staff with training and experience, able to understand, tuning, repair and optimize any graphic-art equipment developed in advanced countries, being is an indispensable tool for introducing new equipment to Latin American market. 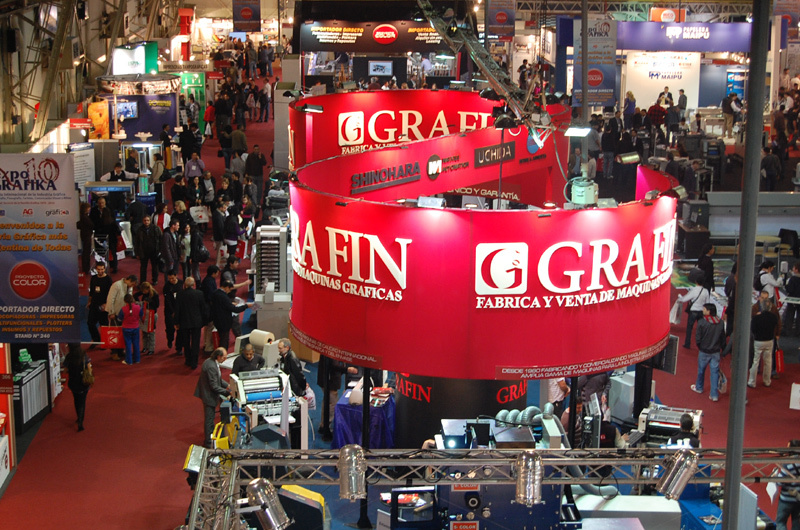 Such records, together with the existing marketing network throughout Latin America, enabled Grafin to become a representative of brands from Germany, Italy, England, Japan, China, etc.. And to prove experience over 8 years importing directly from China, helping to build confidence in the market for the products of that origin. 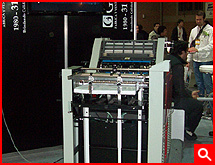 Endorsing his technical ability introducing new products non-traditional markets.